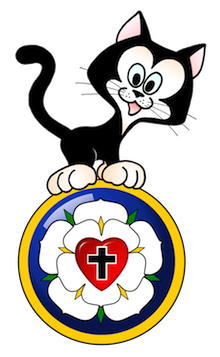 Sola Sunday School Archive: Sunday Schoolhouse Unit A3 Released! 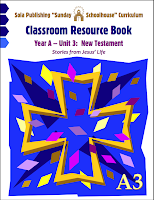 The third installment in the Sunday Schoolhouse series, Year A - Unit 3, is now available. Subtitled "Stories from Jesus' Life" -- this third book covers Bible stories from the New Testament Gospels. 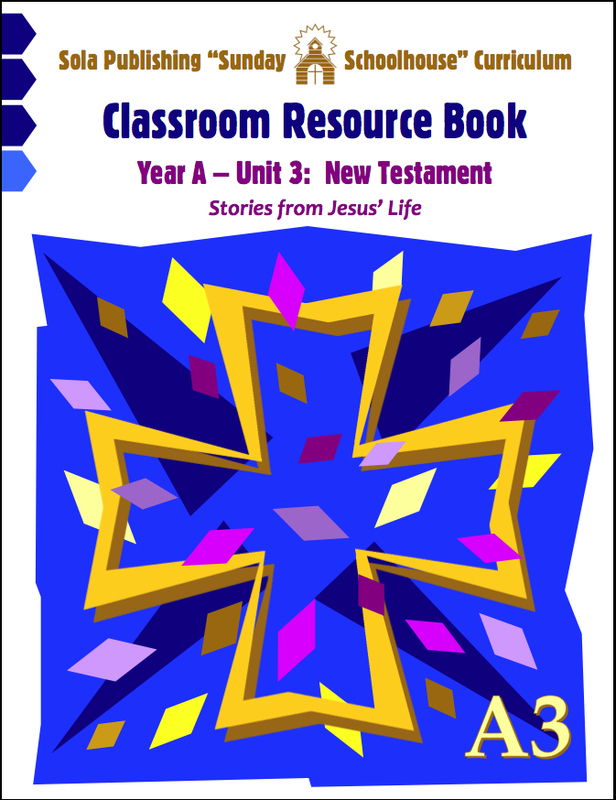 Like the previous volumes in the series, it contains reproducible sheets with seven sessions of Bible lessons, pictures, dramas, and worksheets. Go to the main Sola site HERE to order.